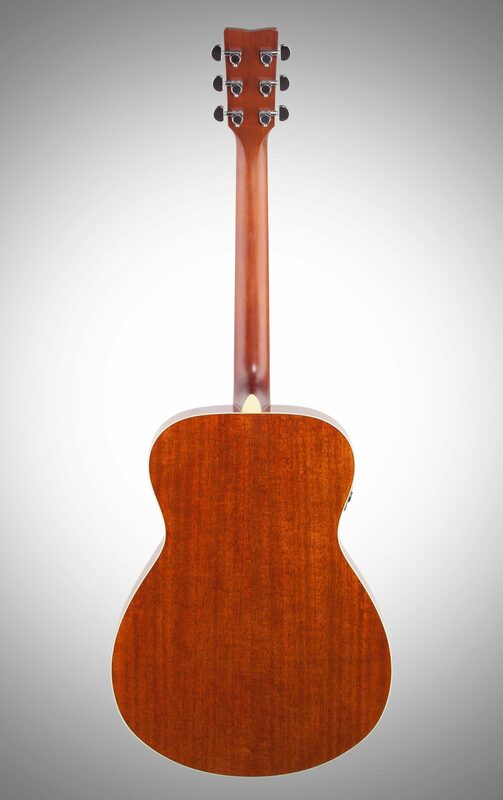 There's nothing more inspiring than playing guitar in a great sounding room -- it makes you play better, longer and with more creativity. 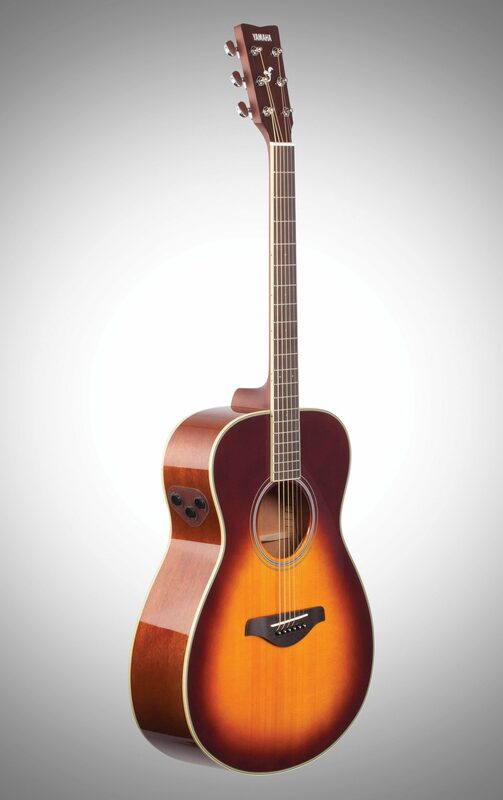 The Yamaha FS-TA Concert TransAcoustic guitar recreates an incredible experience without the need for external amplification or effects, just the guitar itself. 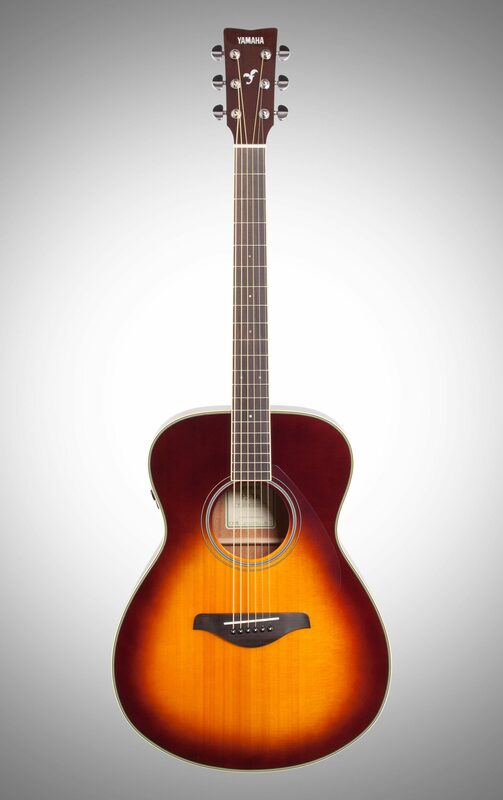 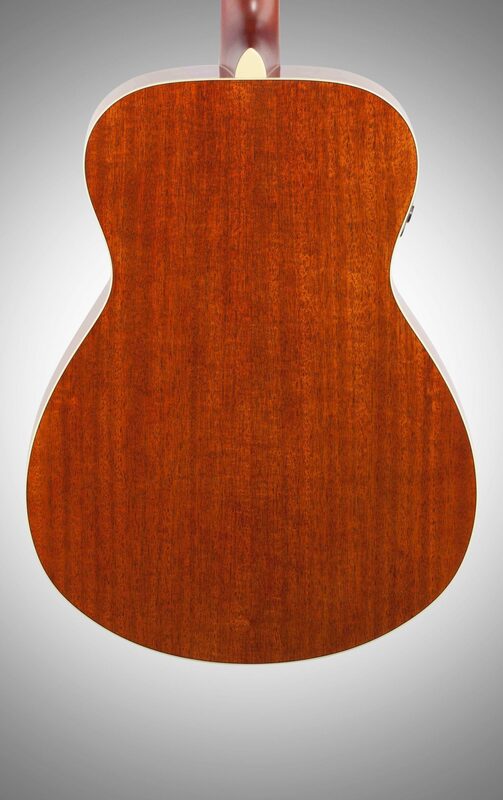 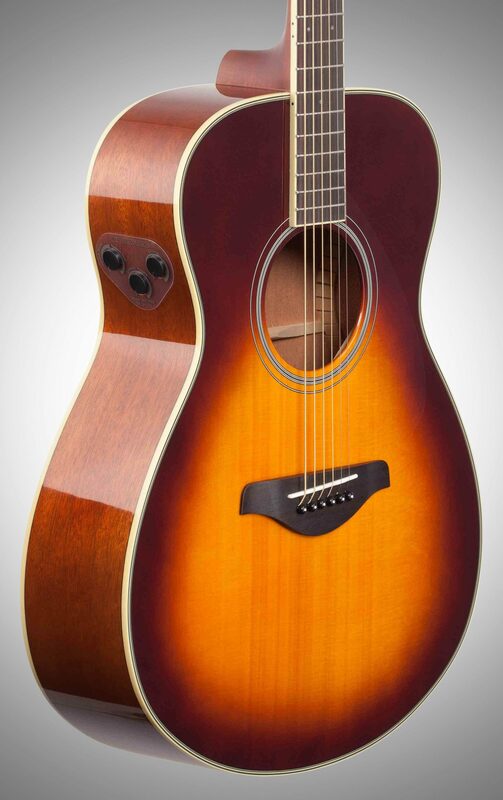 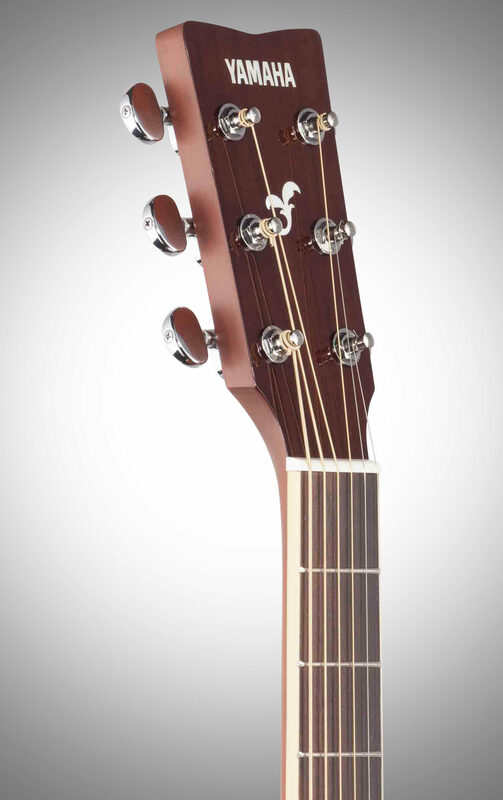 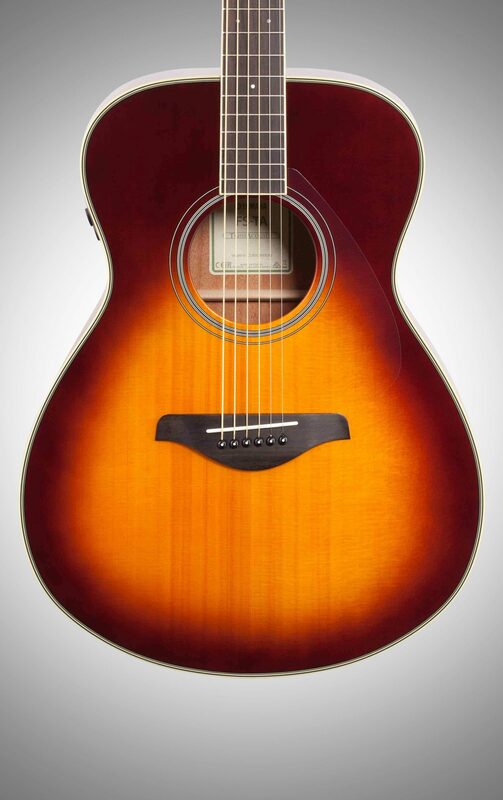 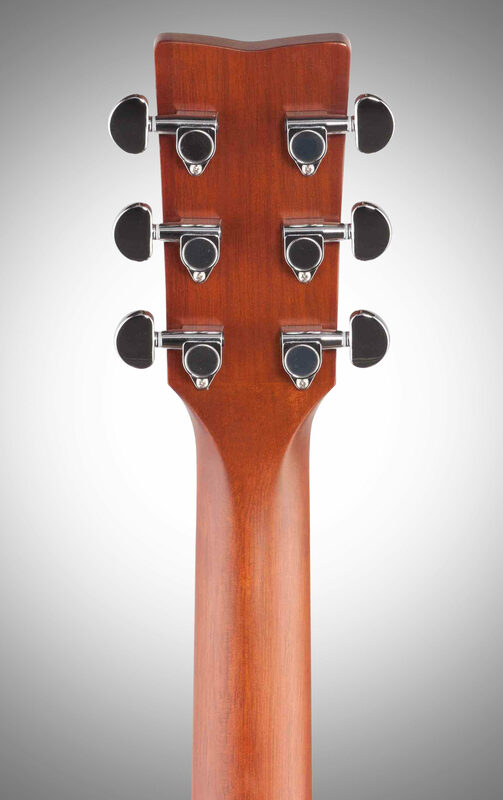 With built-in reverb and chorus at your fingertips, it's the most inspiring, engaging acoustic guitar you'll ever play.